Practicing mindfulness doesn’t just lead to decreased stress but it also brings profound benefits to our kids. Join us with your child of any age, to learn simple and powerful solutions for slowing down, being mindful, and staying connected. Class is broken down into 10 minutes of instruction/discussion and 10 minutes of practice. For children ages 4-10 years. 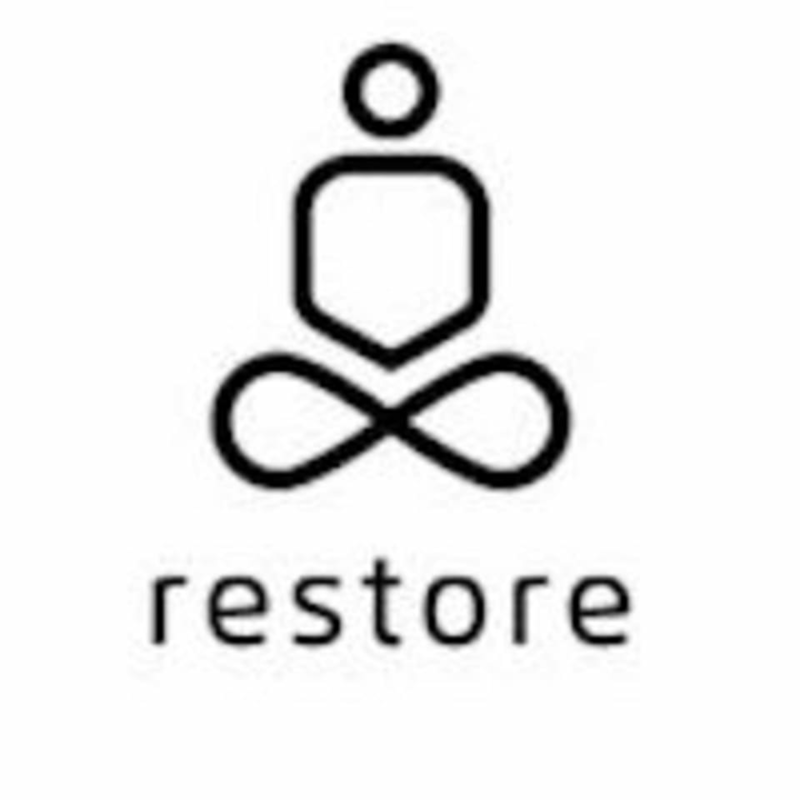 There are no upcoming “Restore 20 | Parent/child” classes on this day.